The UFC’s inaugural trip to Hidalgo, Texas, which is slated for September 17, 2016 on FOX Sports 1, has received its main event. A pivotal lightweight bout between No. 8-ranked Dustin “Diamond” Poirier and No. 10-ranked Michael “Menace” Johnson is set to headline the show. The red hot Poirier has been on a tear since moving back up to lightweight in 2014, putting together a four fight win streak. 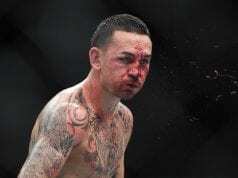 That win streak includes stoppage victories over the likes of Carlos Diego Ferreira, Yancy Medeiros, Bobby Green, as well as an entertaining decision win over Joseph Duffy. Johnson, on the other hand, has hit some rough times as of late, losing two straight to Beneil Dariush and Nate Diaz. 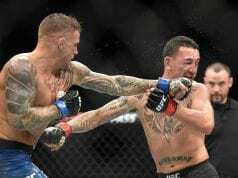 Prior to those two losses, the “Menace” had won four straight over the likes of Joe Lauzon, Gleison Tibau, Melvin Guillard, and Edson Barboza. 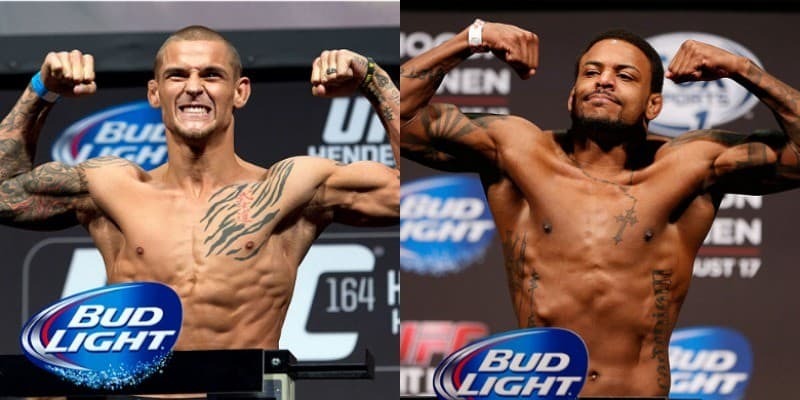 Despite Johnson coming off of a loss, this fight makes quite a bit of sense as each man is looking to establish himself as a legitimate threat in the shark tank that is the lightweight division. Also, this fight has a fantastic chance to produce fireworks from a stylistic standpoint. Who do you see taking this one in Hidalgo?